Is having full control of your metadata on your website sound like a dream? How do you control hundreds of websites, actively update them while keeping the cost as low as possible? Does increasing customer conversions from within the website site search sound interesting? Enter the combination of the Supafolio platform together with Supadu WordPress solution and most of your answers are right there. HarperCollins rely on this flexibility to attune their extensive products and services to the academic market along with hundreds of websites Supadu supports. HarperCollins needed a fresh site, one with ease-of-update, responsivity and flexibility to the fore; a website to showcase the outstanding and growing list of academic publications on Harper Academic. 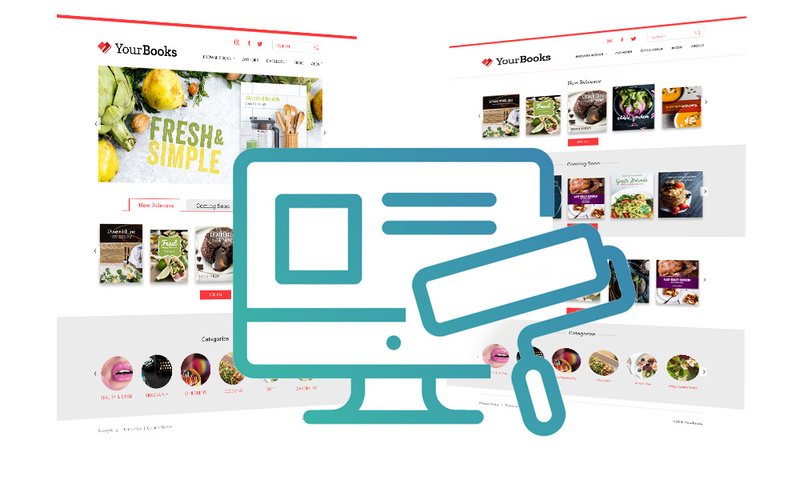 The Supafolio API combines the Supafolio data management platform to automatically update title information (from ONIX) and display it on the front end website. 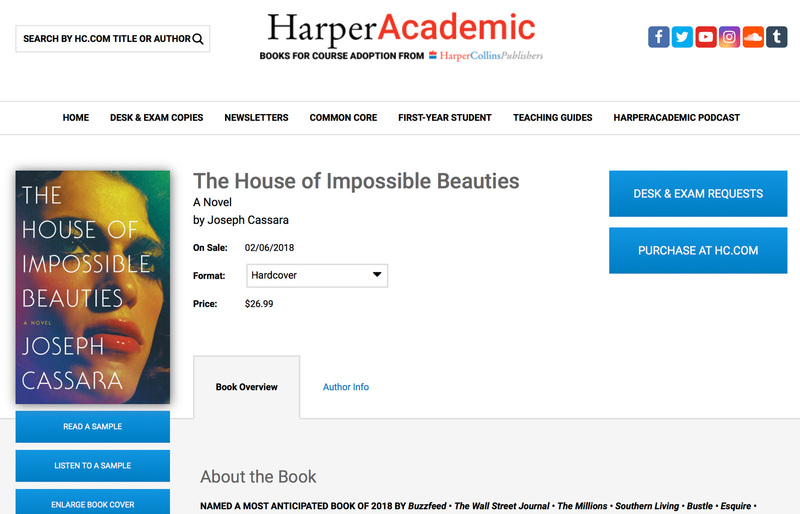 The Harper Academic in-house team is now able to control their metadata in real time, add additional assets – such as audio book, samplers, promotional academic article, change book information, create collections of titles and boost titles within search. Giving marketing teams outstanding control over their products and improving essential discoverability. 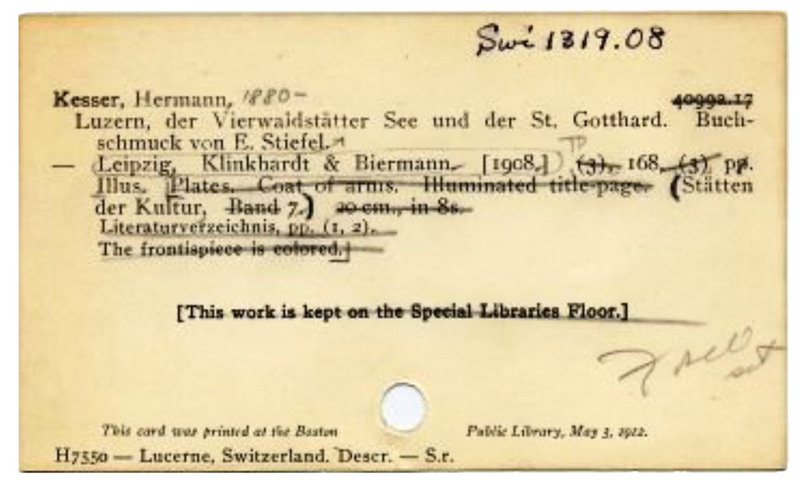 Advanced Search – Customers demand sophisticated search functionality, so we provide custom filters within a filter which takes the user directly to the relevant content within the academic catalog – so simple and fast. 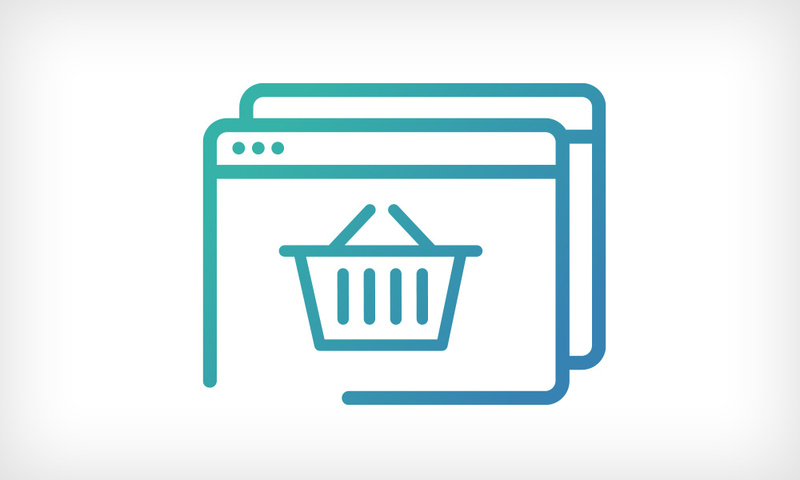 Our ‘Search Boost’ enhances items within search results so you can drive promotions, new releases and prioritise items with ease.